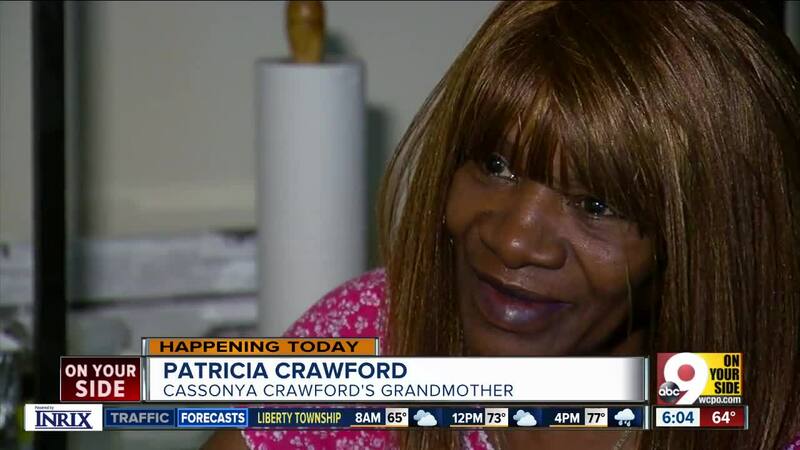 CINCINNATI – Patricia Crawford says it took her years to release the hatred she felt toward the man who raped and murdered her 14-year-old granddaughter and burned her body 12 years ago. “I don't hate him. That would hurt me,” Crawford said in an exclusive interview with 9 On Your Side. But that doesn’t mean she forgives him. 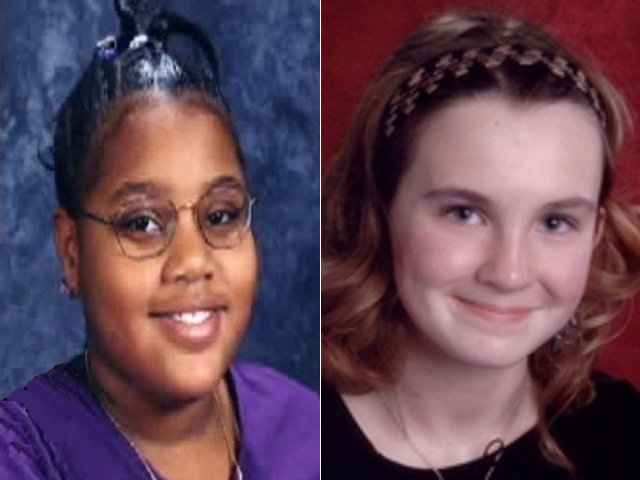 In fact, Crawford says she wants to be there to watch Anthony Kirkland die for killing Casonya Crawford in 2006 and another Cincinnati teen, 13-year-old Esme Kenney, in 2009. 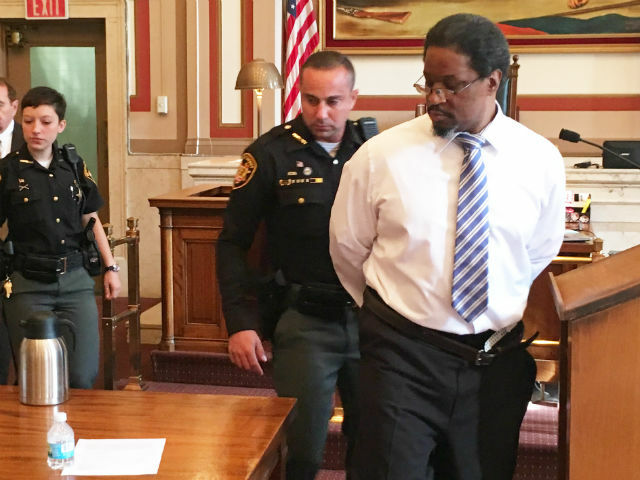 But first a jury has to vote to give Kirkland the death penalty after a resentencing hearing beginning in earnest this week in Hamilton County Common Pleas Court. Crawford vows to sit through the hearing for the convicted serial killer – even though it means seeing Kirkland up close and listening to the horrific, unthinkable details of the two crimes that are already seared into her memory. “I had to pray my way through the hatred of that,” Crawford said, directing her comments toward Kirkland, “because you took something from me that I loved and you did it out of selfishness for your selfish pleasures." 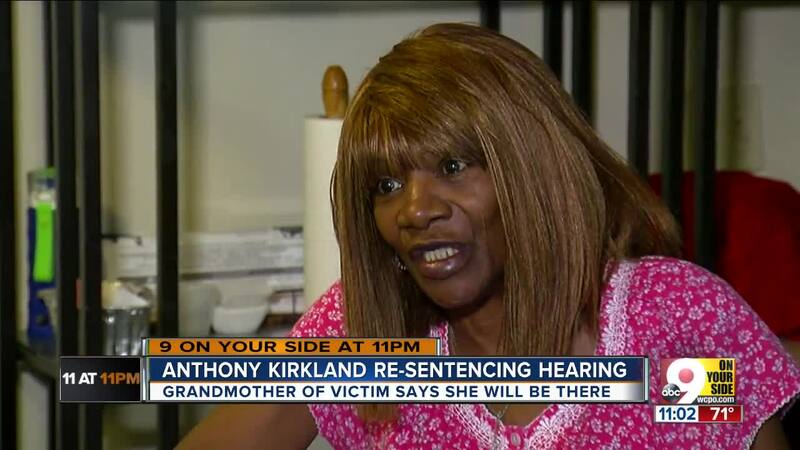 Kirkland got the death penalty in 2010, but on appeal, the Ohio Supreme Court ruled Kirkland's rights were violated. His conviction wasn’t overturned, but the state high court ordered a resentencing hearing. Casonya had the bad luck of running into Kirkland one evening in Walnut Hills in 2006. "He punched on her,” her grandmother recalled. “She tried to fight back, but it's a kid fighting a grown man. And he got the best of her, drug her in the woods, raped her and set her body on fire." It was days before they found her remains and years until they found her killer. When Kirkland killed Esme three years later, police found Kirkland at the murder scene. Because he burned Esme’s body, too, police were finally able to tie him to Cassonya’s murder. Esme had gone for a Sunday afternoon run – alone - around the water tower at Winton and North Bend roads when Kirkland zeroed in on her. “She was literally snatched up and walked into the woods and raped,” said prosecutor Joe Deters, “And if you hear the description of the murder, the almost takes joy in it, it's so cold-blooded it's incredible. “He talks about how he strangled her and how she begged for her life and how her little fingers were digging into the ground as he strangled her to death,” Deters said. Crawford knows Esme's story, too, and shares her family's grief. Crawford said she will not miss a moment of Kirkland's resentencing. But she just can't grasp how his rights were violated. Kirkland is getting a second chance at a life sentence because of a comment Deters made at Kirkland's trial in 2010. During closing arguments, Deters said Cassonya and Esme would be “just freebies” for Kirkland unless he got the death penalty, since Kirkland was already serving life without parole for two previous killings. 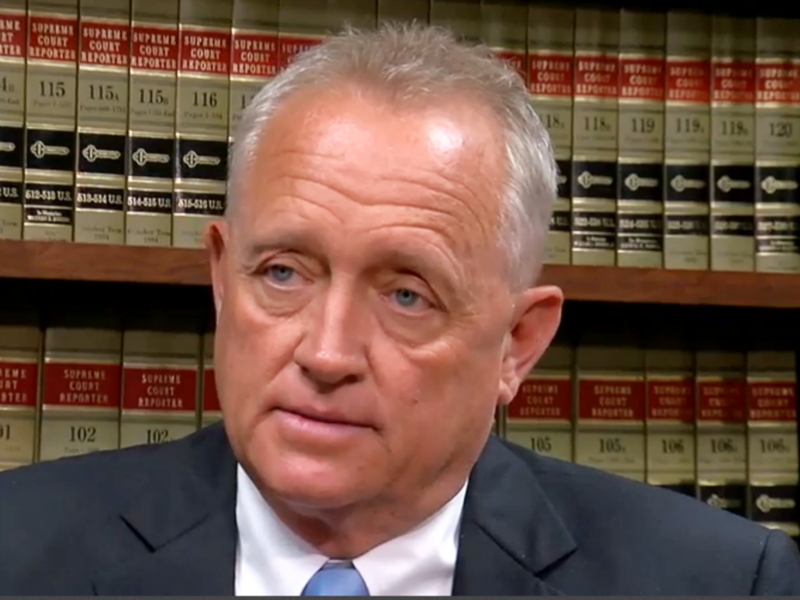 Last week, Deters didn't back away from his comments in an exclusive interview with 9 On Your Side, calling the resentencing hearing "total nonsense." Kirkland's attorneys objected and asked Judge Patrick Dinkelacker to impose a gag order, but the judge denied the motion. While Crawford has prayed away her hatred for Kirkland, there are some things she won't deny herself. “I want to be there,” she told 9 On Your Side. "You want to see him die?" we asked. Attorneys will start to pick a jury Monday morning when court begins at 9:30 a.m. Dinkelacker excused some of the jury pool last week, leaving 92 who filled out juror questionnaires that asked them how they feel about the death penalty and race, among other things. Using those questionnaires, attorneys will look for jurors sympathetic to their case and eliminate others through process called voir dire. In the end, 12 jurors and four alternates will be chose to decide Kirkland’s punishment. 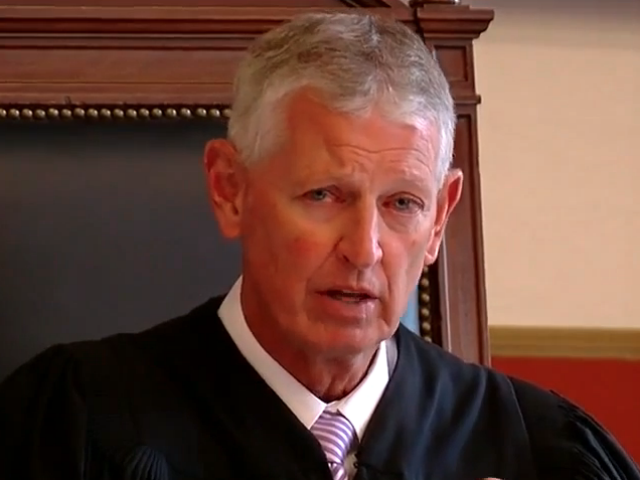 Dinkelacker took the precaution of ordering Kirkland to wear a stun cuff under his clothes, after the sheriff’s office said it was necessary to protect the court and the public. RELATED: Security extra tight for Kirkland's resentencing.